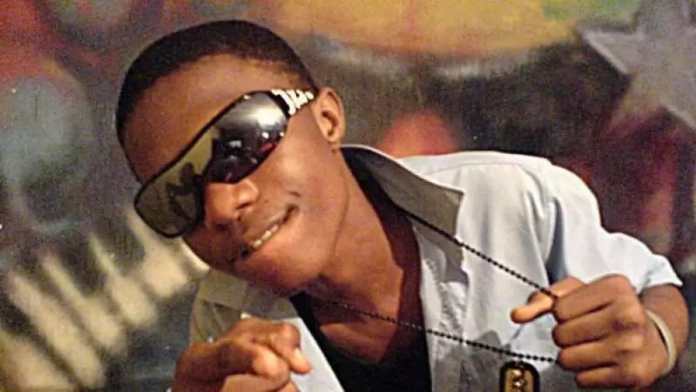 Nigerian musician and entertainer Ayodeji Ibrahim Balogun popularly known as Wizkid turned 28 on July 16, 2018 and to celebrate, we have gone back in time to curate four photos of him that are downright hilarious. 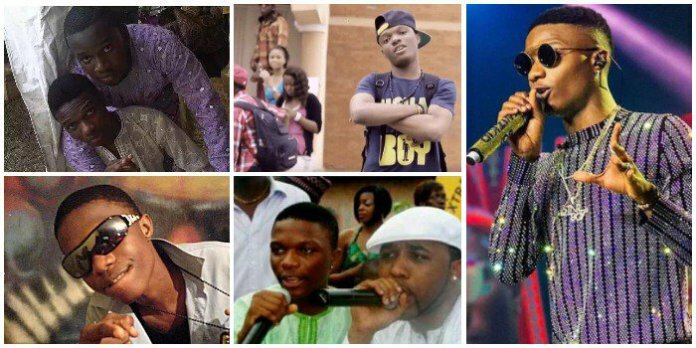 These photos are sourced from diverse sources and they show Wizkid before the fame and money he has come to be known with. 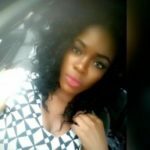 Did you know Wizkid used to be known as Lil Prinz? This photo shows him at the beginning of his music career. According to various sources, Wizkid got inspired while watching 2baba record songs for his Grass to Grace album at OJB’s PointBeat Studios in Surulere. 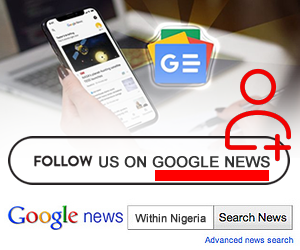 He was also present while Sound Sultan recorded his debut album, titled Jangbajantis.